Our Elite Dance Troupes and Elite Theatre Company are built over an audition process and students are invited to join. Candidates will be selected based on attitude, ability, passion and determination presented at the auditions. Each successful candidate must be willing to attend rehearsals every Saturday in Central Auckland. 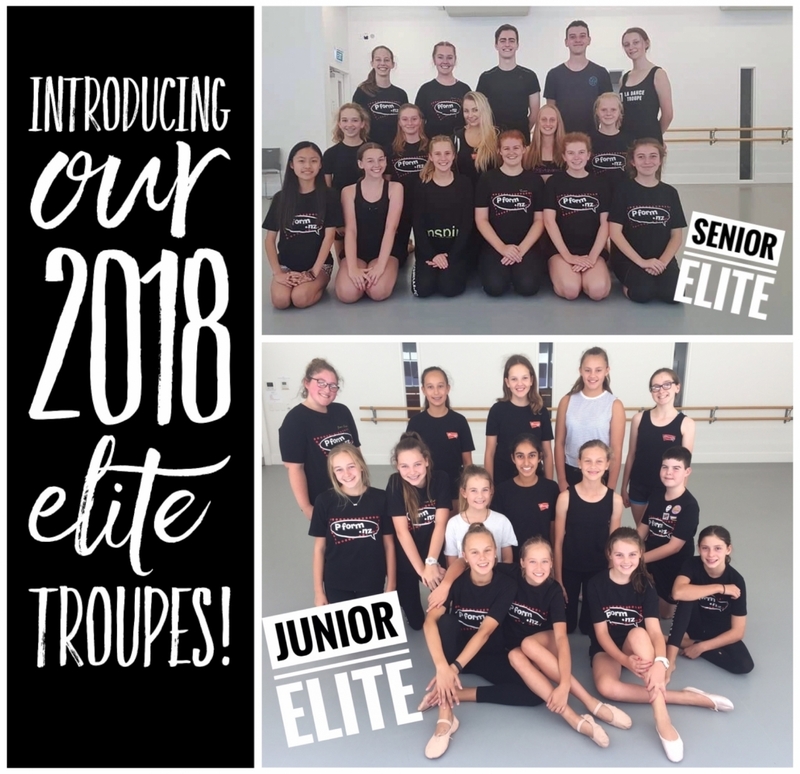 Both the Elite Dance Troupes train at Wellesley Dance Studios. Our goal for the dance troupe is to provide our performers, who have a greater passion for the performing arts, with more experiences and opportunities in the dance & theatre worlds to lead them to a career in Dance and Performing Arts. You may enrol into the Elite Dance Troupe if you have successfully auditioned. Please contact us at info@theperformance.net to find out when our next auditons are scheduled.